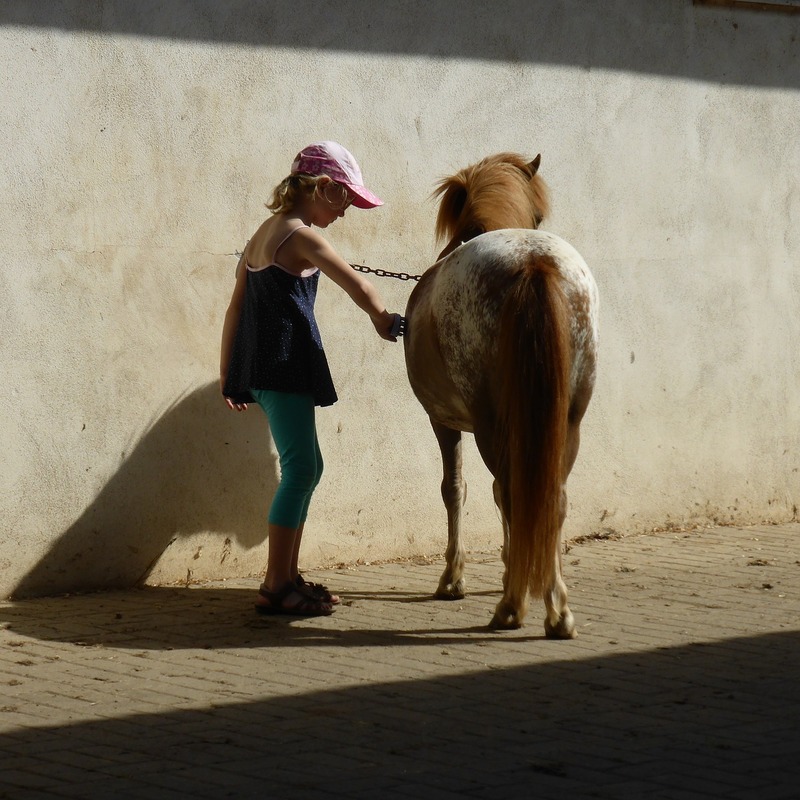 A little girl who knows the emotional power the human to horse bond is. Brianna Nash is a veteran and so is her husband, Zachary. To keep her mind occupied while Zachary is still deployed, Brianna has found a unique approach to help out her fellow veterans. Brianna has assisted fellow humans better themselves, since she is a Life Coach for other women. 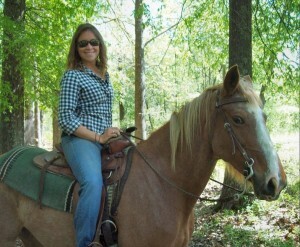 Her bond with horses, however, has been helpful in her life, especially when she came home from her own deployment. She wants to spread this message to others. With her cause, called Power of the Horse, she hopes to provide an alternative means of therapy for veterans who may have an issue with traditional therapy, or don’t know where else to turn. She, along with her husband, plans to host one day to week-long workshops and will cater to groups as well as individuals. She shows the veterans how to groom the horses, train them, and in general, spend time with them. “I am going through training to help further my education to facilitate the space of healing for the veterans,” Brianna says. Her training is to help communicate with veterans on a therapeutic level and teach them how to work with horses. Brianna’s grandfather was a big influence in her life. 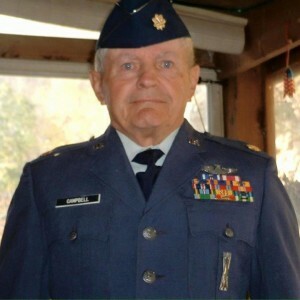 Here he is in his military uniform. Sign up for a newsletter on Brianna’s cause by visiting this link. To donate to their cause, click here. Are you a veteran in need of your forever home at a zero down payment and low interest? Chat with a rep right here on our site, or call 888-573-4496. Tweet us your thoughts or questions at @VAHomeLoanCtrs, too!